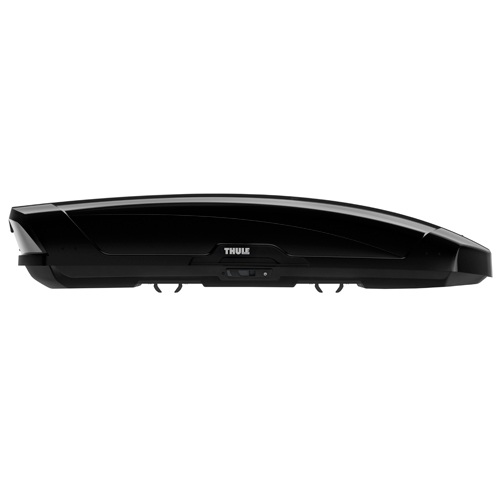 The Thule 6299b Motion XT-XXL Extra Extra Large High Gloss Black Cargo Box for Car Roof Racks is geared toward space efficiency, aerodynamics and ease of use. 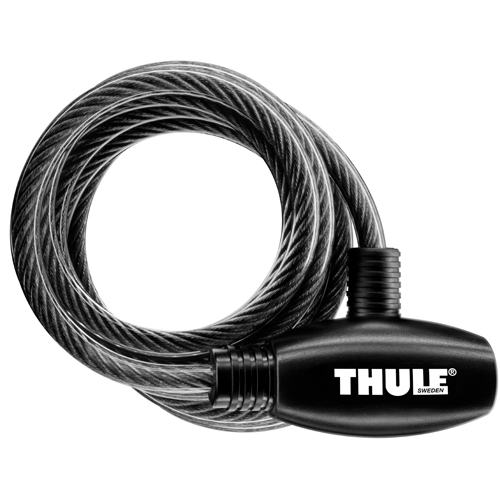 The Thule 6299b Motion XT-XXL also incorporates a sleek and stylish design. 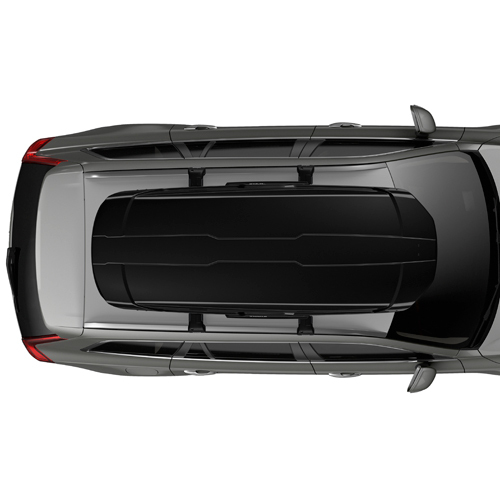 Its aerodynamic shape has been optimized using advanced computer simulation to increase fuel economy and provide a quiet ride. 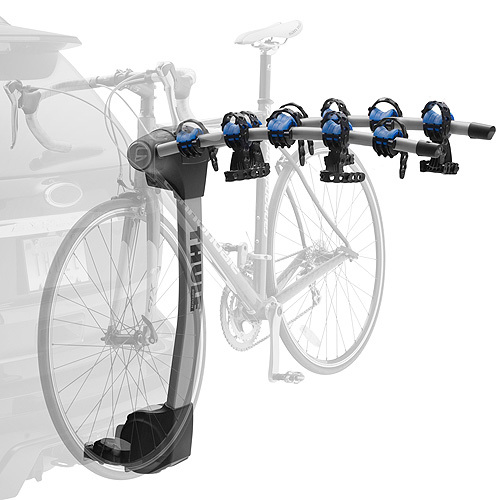 Thule's integrated PowerClick quick-mount system means quick and easy mounting on most factory and aftermarket crossbar rack systems with no loose parts. 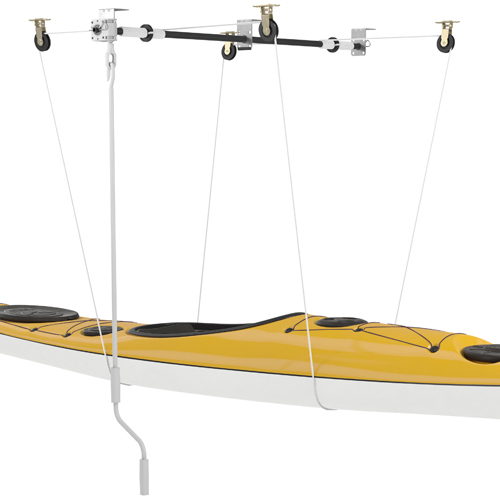 The PowerClick quick-mount system has a torque indicator that "clicks" when it's properly tightened - taking the guess work out of securing the cargo box. 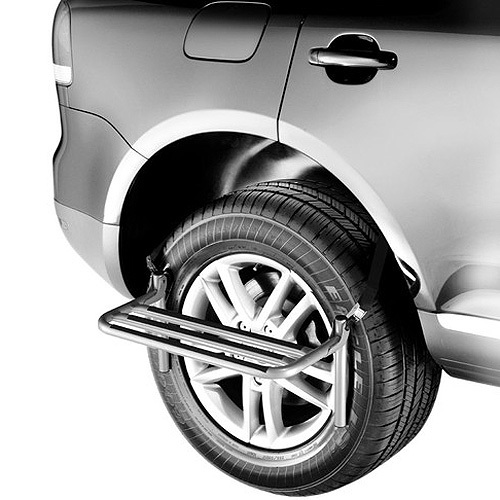 The Thule 6299b Motion XT-XXL is DualSide opening for easy access to all areas of the box from either side of the vehicle. 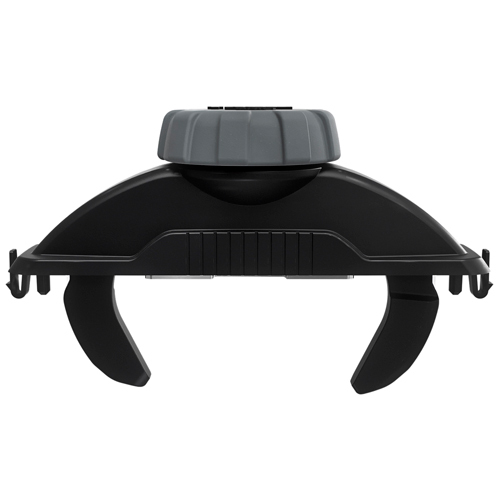 Thule's grip-friendly outer lift handles and supporting lid-lifters makes opening and closing the box seamless and effortless. 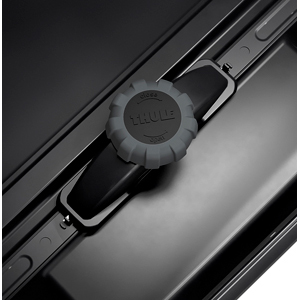 Thule's SlideLock system automatically locks the lid in place when the box is snapped closed. 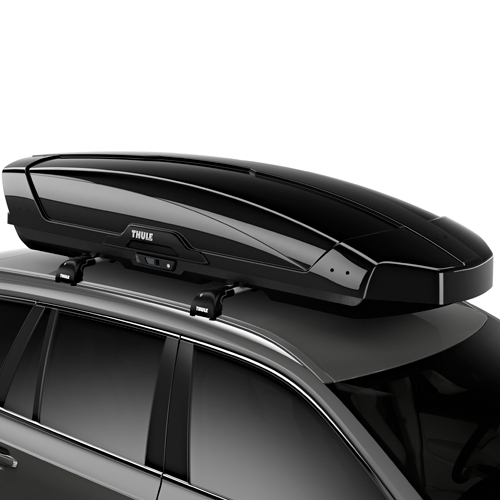 The Thule Motion XT-XXL is designed to be mounted further forward on the vehicle roof providing the best trunk and rear hatch clearance in its class. 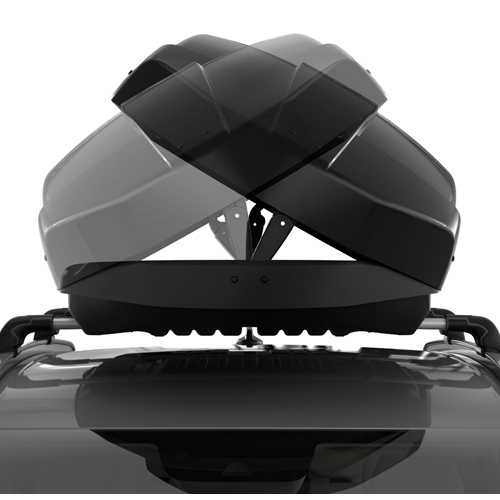 The Thule 6299b Motion XT-XXL High Gloss Cargo Box has a 22 cubic foot capacity and can carry sports gear, luggage, duffels, 5-7 pair of skis, 3-5 snowboards and much more. 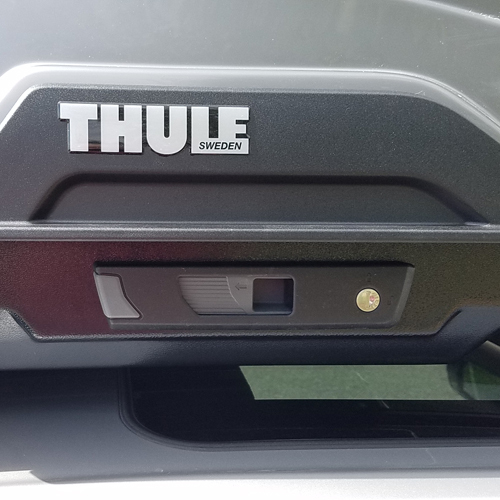 Be sure to check the bar spacing and rear hatch clearance requirements for this cargo box on our Thule Cargo Box Information Page.